Ask anyone how they make mashed potatoes and you'll probably get four or five different answers. You may even start an argument around the dinner table. I know that in my own family everyone seems to make them differently. 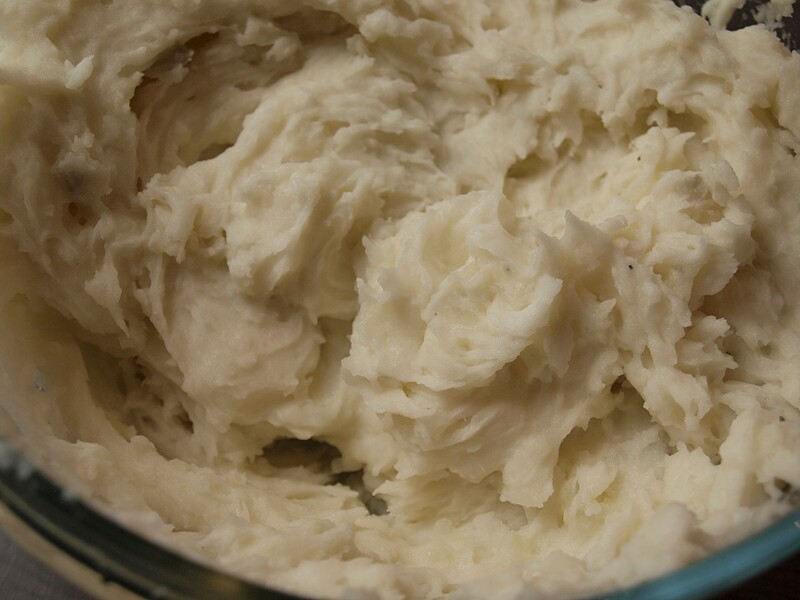 I've been making mashed potatoes for many years, and I've made them with all of the methods tested here. With some of the methods, they turn out really well, and with the others, they aren't so great. 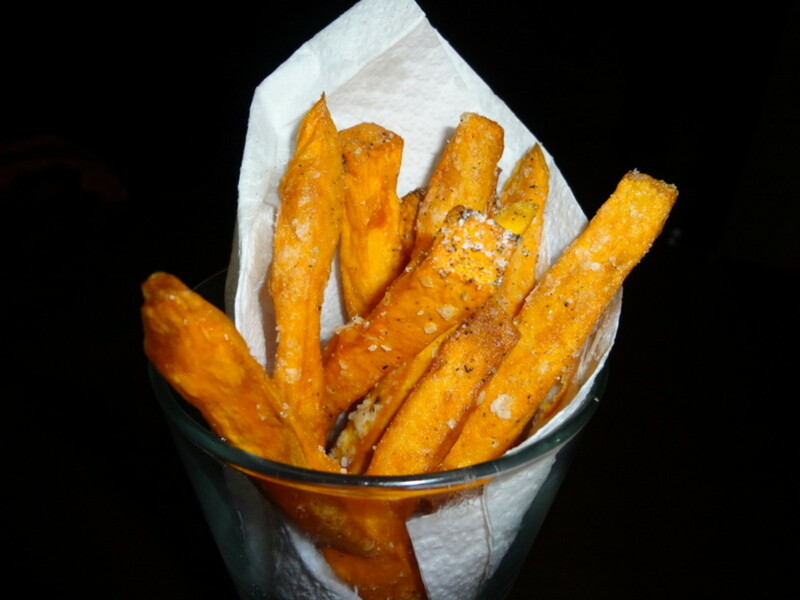 For this article, I tested four kitchen tools that are commonly used. I included the same amount of potatoes and ingredients with each method tested. One kitchen tool stood out above the rest and just so happened to be my favorite way to mash potatoes. Check out the results of my non-scientific test below. But first, I'd love to know which way you think is the best way to mash potatoes. 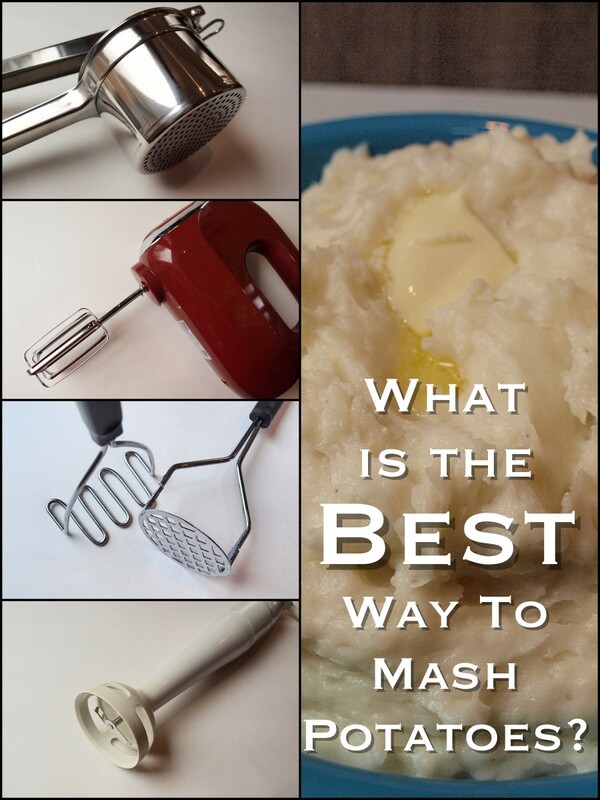 Which method do you think is the best way to mash potatoes? So what is the best way to mash potatoes? Making them with a ricer is tops. The potatoes are light and fluffy. The mixer method comes in a close second with the hand held masher method coming in third place. My least favorite way to mash potatoes is with an immersion blender. The potatoes get an odd gummy texture which isn't appealing. There are a number of styles of hand held mashers available. They can be used for potatoes and other vegetables and probably some other things too. They do require some muscle power, especially if mashing a lot of potatoes. I've always found potatoes mashed this way end up having lumps in them, no matter how long I mash them. 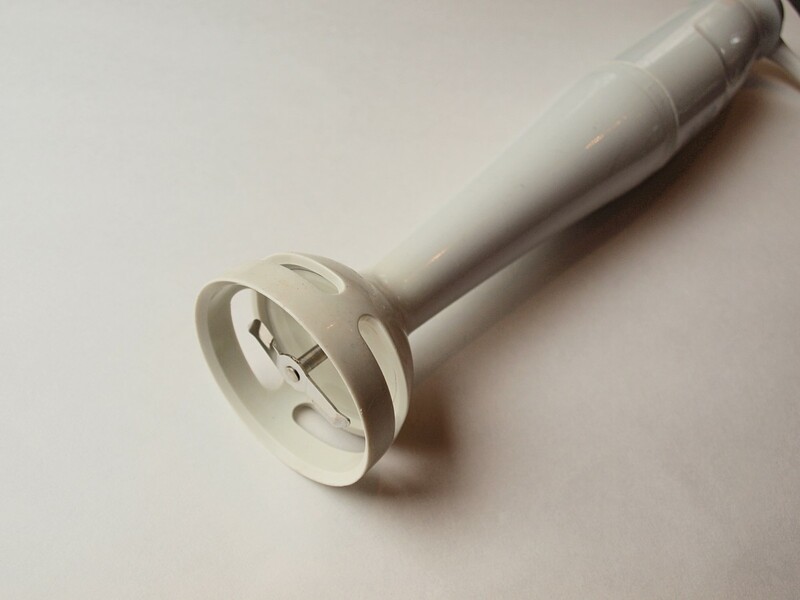 On the up side, this kitchen tool is fairly inexpensive and doesn't require electricity. 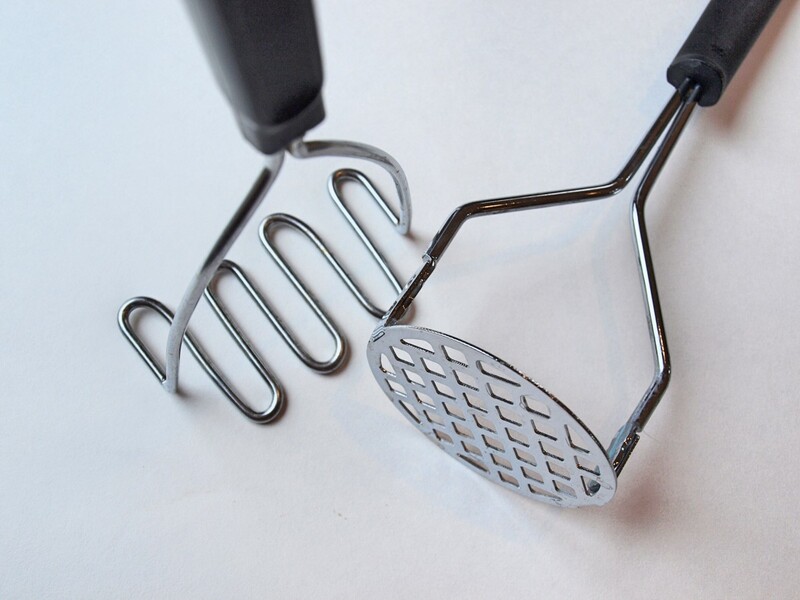 If using a hand held masher, cook the potatoes until they are really soft. That will help make it easier to mash them. 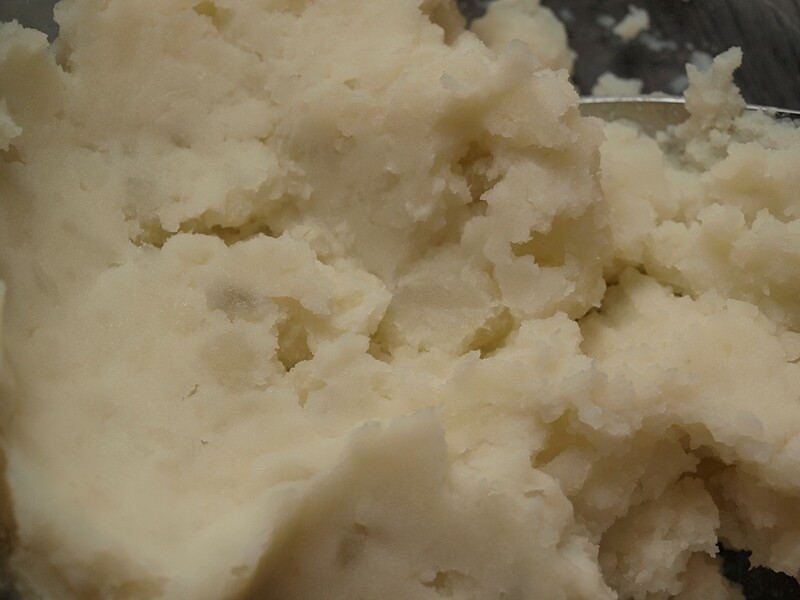 Here are the mashed potatoes that were made using a hand held masher. They tasted good, but did have lumps. Immersion blenders are one of my favorite kitchen tools. They make the creamiest soups and sauces in absolutely no time. Unfortunately they don't make great mashed potatoes. The immersion blender cuts through potatoes quickly and makes them smooth and creamy with no lumps. The problem is that the potatoes turn out really gummy. It's hard to explain but something happens to them when blended so quickly and they get sticky and thick. I'm not a scientist, but I'm guessing it has something to do with the starch. As you can see in the picture above, potatoes mashed with an immersion blender get a weird shine to them. This method was definitely not my favorite. 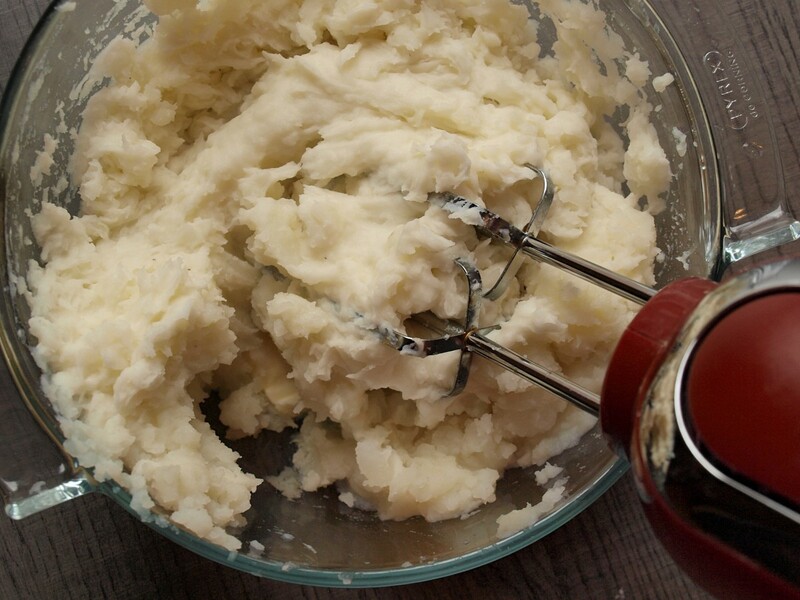 Lots of people swear by the mixer method when they mash potatoes. Some folks use a stand mixer, others a hand held one. 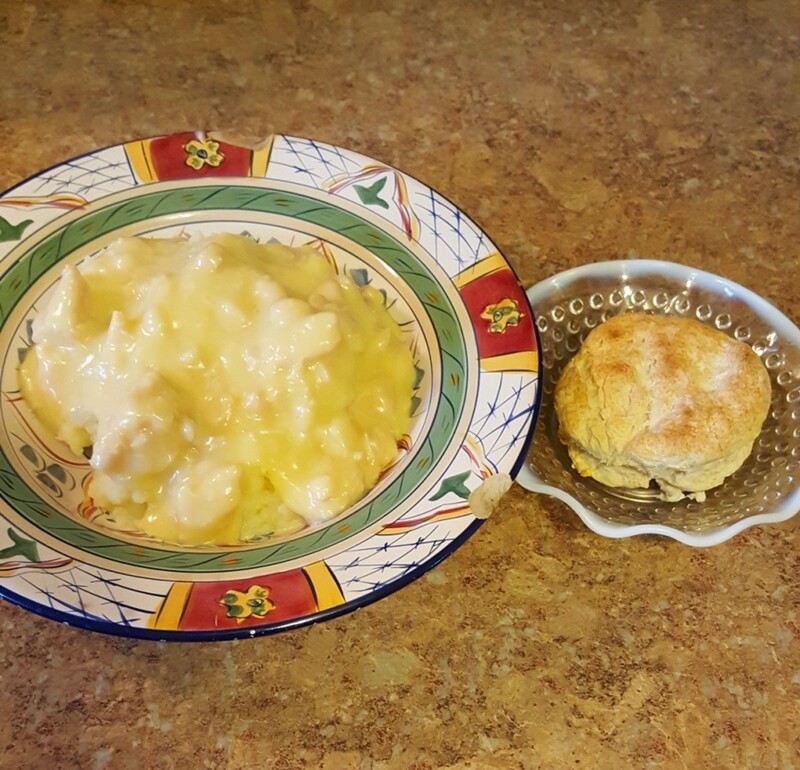 Either way, the potatoes turn out nicely, light and fluffy, but a little lumpy. Making mashed potatoes with a mixer is quick and easy. 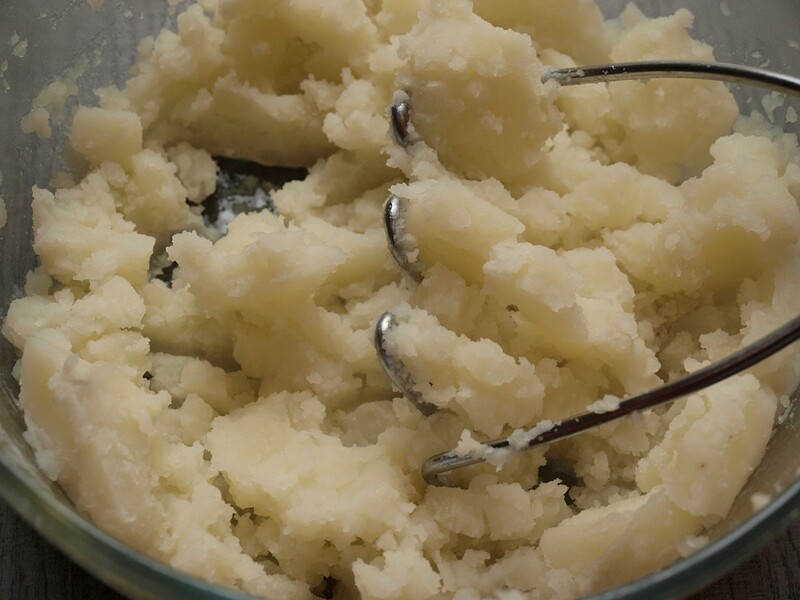 I like using a hand held mixer because it's easier to stir up the potatoes in a large bowl. 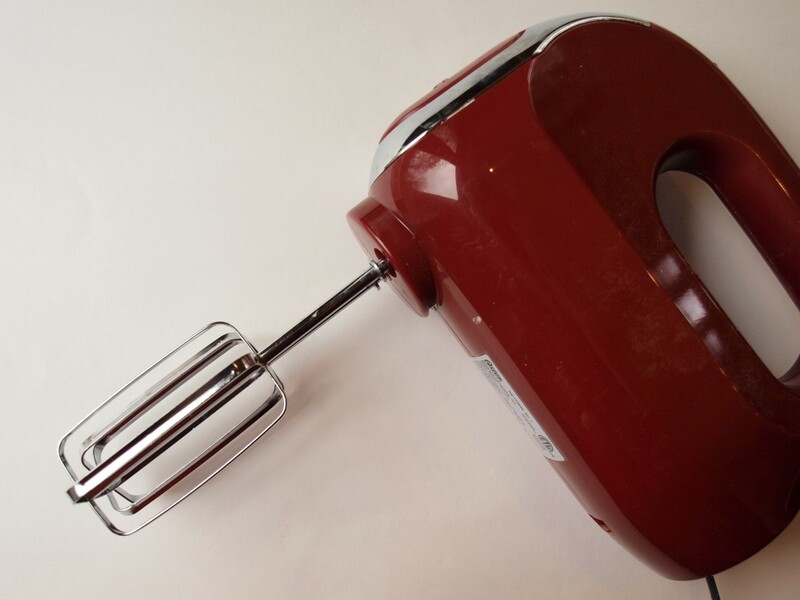 A stand mixer works well too, and is nice to use when preparing a big dinner with lots of things to do at one time. 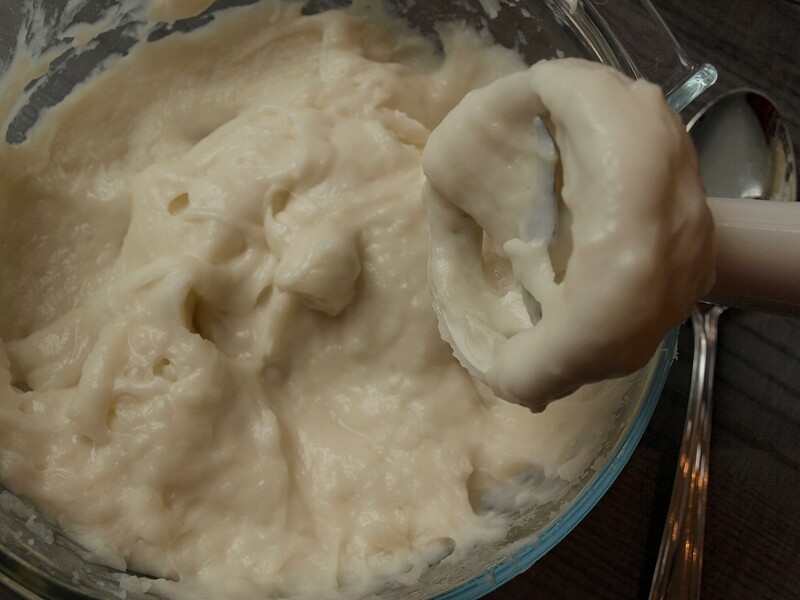 Mashed potatoes made with a mixer usually turn out well. 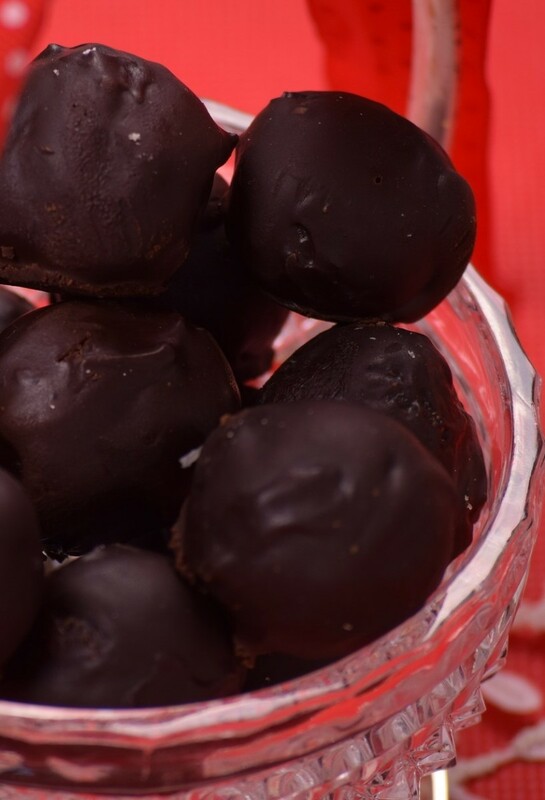 They are light, fluffy and delicious with just a few lumps. This is definitely a tried and true method and a favorite of many people. 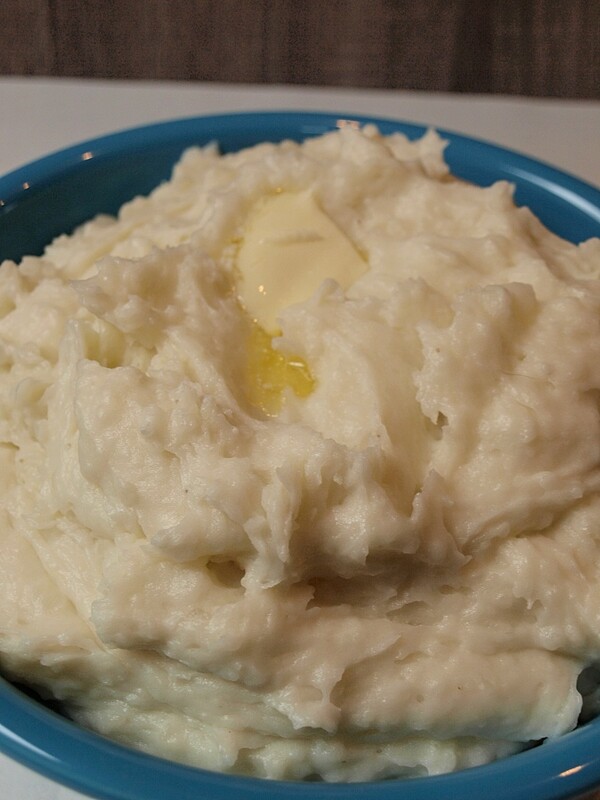 Many people don't know about ricers, but growing up this was the only way my family ever made mashed potatoes. My Dad would bring out this old metal concoction and I would always volunteer to help. It was fun to use and it makes perfect mashed potatoes every time. A ricer does take a little more time than an electric mixer, but it's worth it. 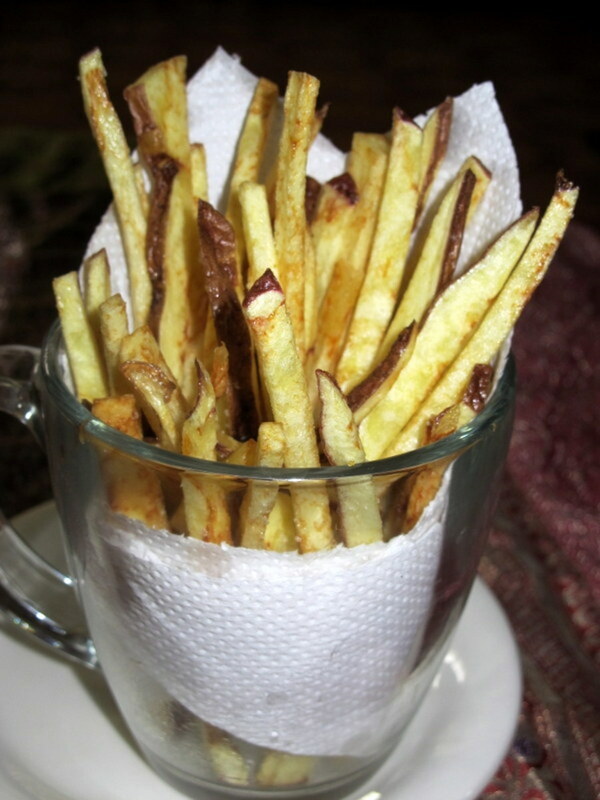 Fill cooked potatoes into the bucket and squeeze down. The potatoes come through the holes in the bottom. They do look like rice. Then just add the milk and butter and whatever other seasonings you want to put in and mix. 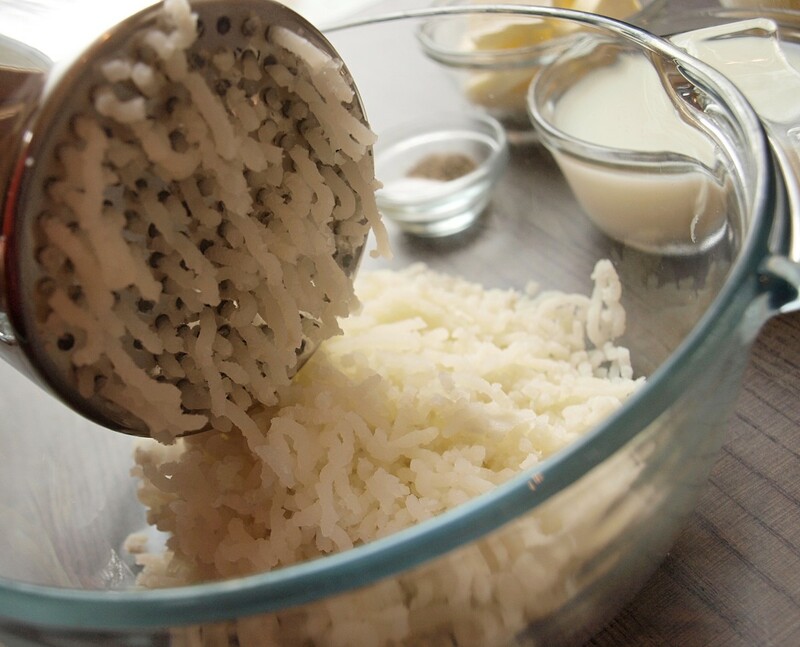 Mashed potatoes made with a ricer are perfect every time and are definitely the best way to mash potatoes. 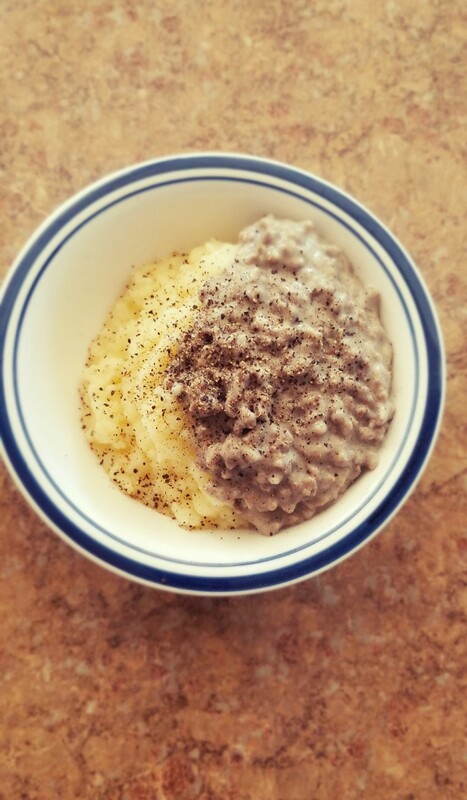 You can't have a bad meal when you have mashed potatoes on your plate and this simple recipe is my favorite way to make them. Fill a large pot about 1/2 full with cold water. Peel and cut potatoes into about 2" pieces and put into the pot of water. Add more water to cover the potatoes completely. Bring the pot to a boil and let cook for about 15 - 20 minutes, checking on the potatoes to see when they are tender and split when a fork is inserted. Check a couple of potatoes just to be sure. Drain the potatoes and put into a large bowl. 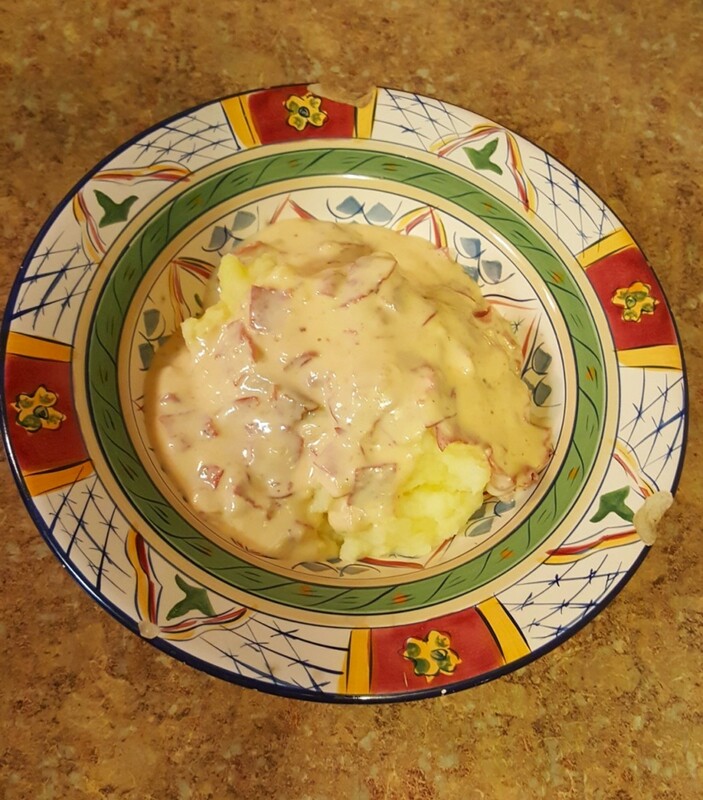 Use a ricer to mash the potatoes into a mixing bowl. Add the milk, butter, salt and pepper and mix thoroughly. 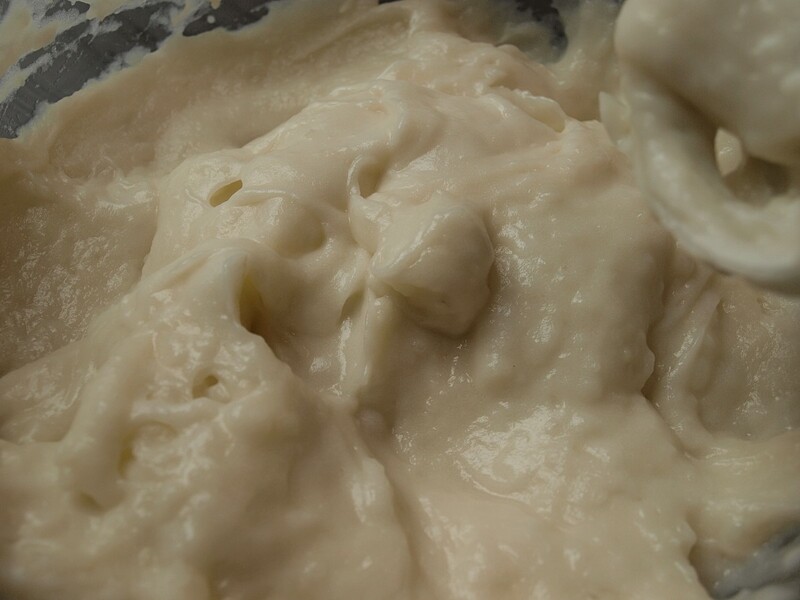 You may need to add a bit more or less milk, depending on how you like the texture of your mashed potatoes. Hi Dream On, I think I'm always in the mood for mashed potatoes. Let me know how you like the ricer method. I think you'll like it. Thanks for stopping by. 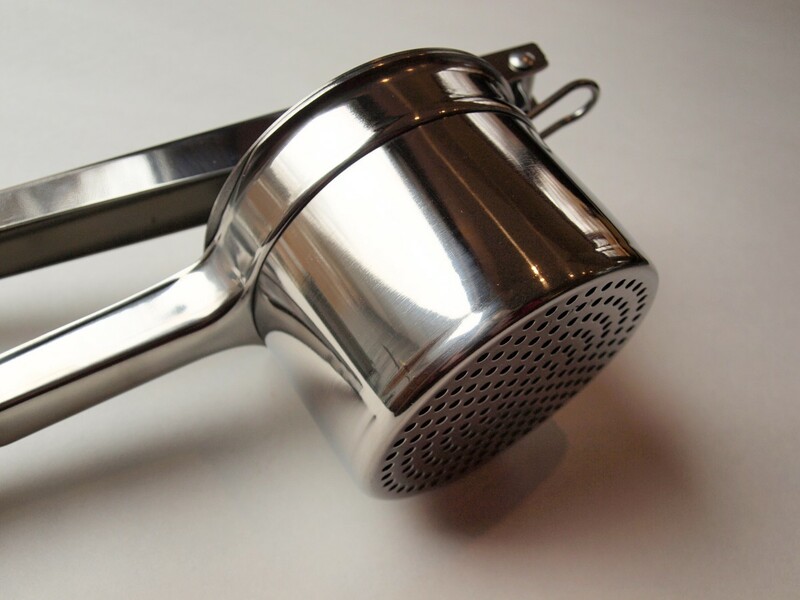 I grew up with the metal hand masher and later on a mixer but I am eager to try the ricer method. Thank you for sharing. Now I am in the mood for mashed potatoes. Ricers are the best Margaret and I think all Grandmas are right, LOL. I use a masher sometimes too just because my ricer is in the back of a shelf. Thanks for reading. Claudia, I did a similar experiment several years ago (I didn't include my immersion blender in my testing), and also tried both the wavy masher and a very highly rated traditional (crisscross) masher. And I came to the same conclusion: Grandma was right - there's nothing like mashed potatoes made with a ricer! Thanks for sharing your tests and results. I have always used a ricer. 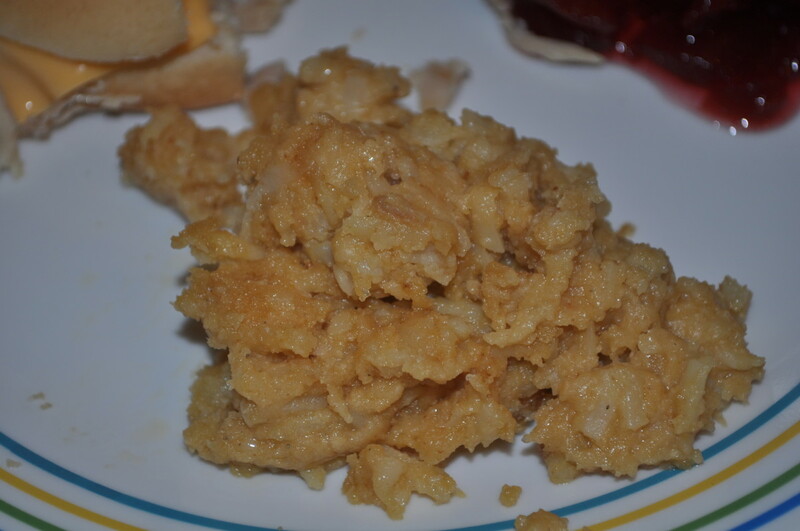 Boiled cauliflower, at the same rate as the potatoes, make a change. Add about half a teaspoon of mustard, put the mixture through the ricer. Served this way is a restaurant favorite. We use a Foley hand mill. Thanks for commenting everyone. I appreciate it. The suggestion of the addition of garlic sounds delicious and I might have to try that this Thanksgiving. Thank you for sharing this tip. Will definitely try it. We typically use a handheld mixer and a lot more butter than your recipe, but it’s pretty common for the potato’s to get that sticky starchy consistencey. I’ll have to try the ricer method. What a wonderful hub about something as simple as mashed potatoes. Well written and well presented with very nice pictures and recipe. I normally do it with handheld masher. Would like to try other methods as suggested by you. 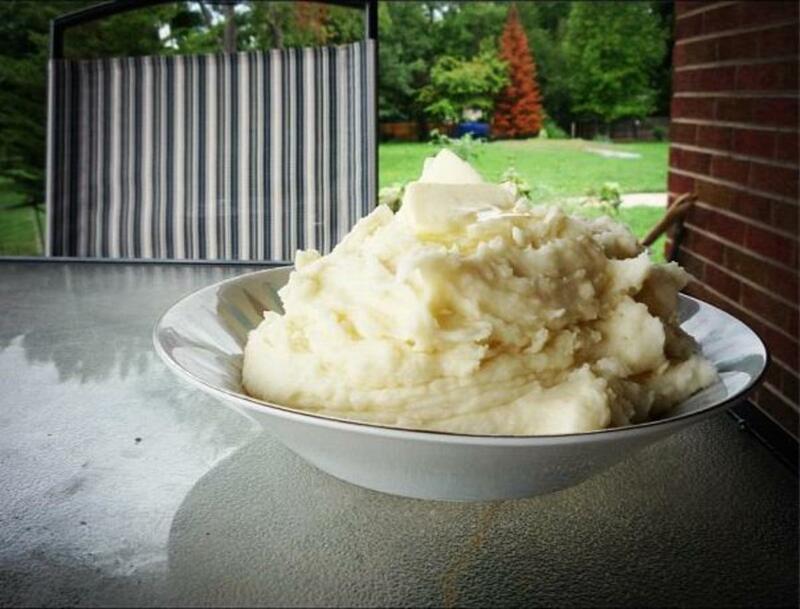 Thank you for sharing the several ways to mash our potatoes. My preferred way is with a fork or hand masher as I like lumps for some texture in my potatoes. I've never tried using an immersion blender, but gummy sounds about right. My grandmother always riced her potatoes, and they truly were fluffy and light. I'm a hand masher. 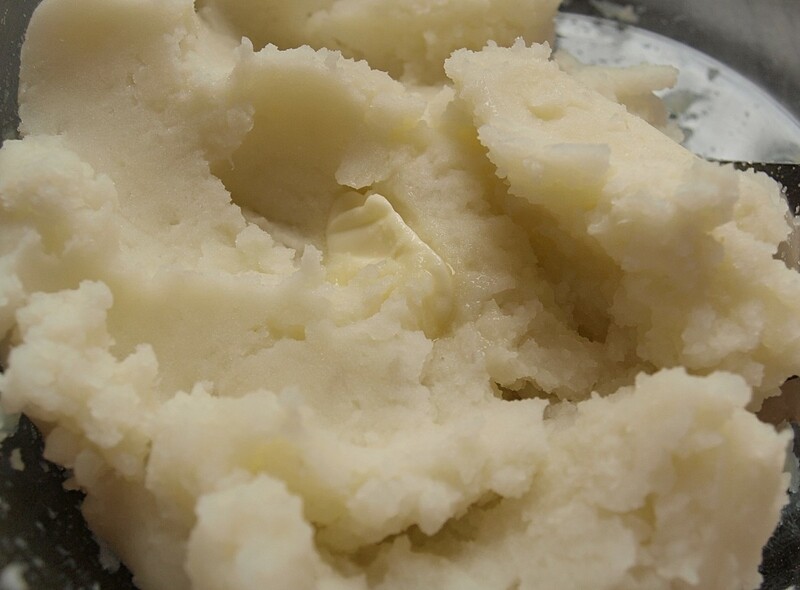 I melt the butter with crushed cloves of garlic in it, adding it to the cooked potatoes first, then add warm milk. I enjoyed reading your comparisons. Well I've always used a hand held masher. But reading your articles I never knew there were so many products out there for mashing potatoes!